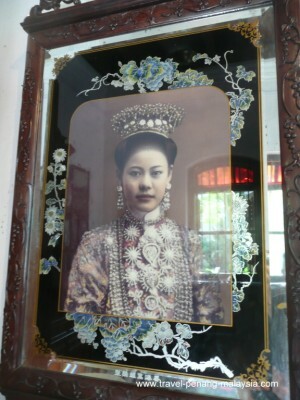 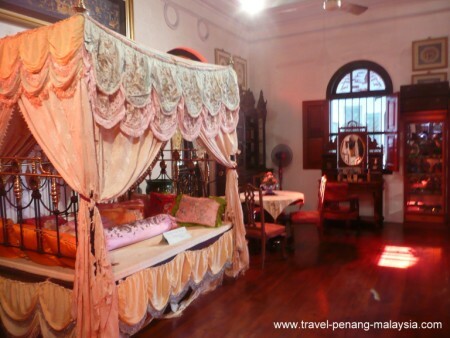 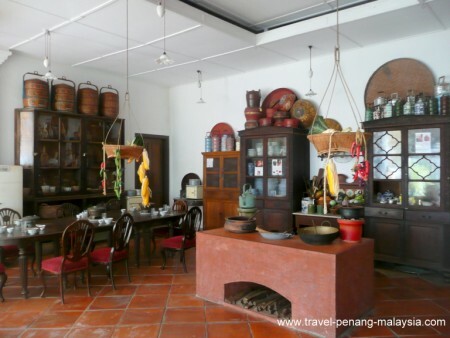 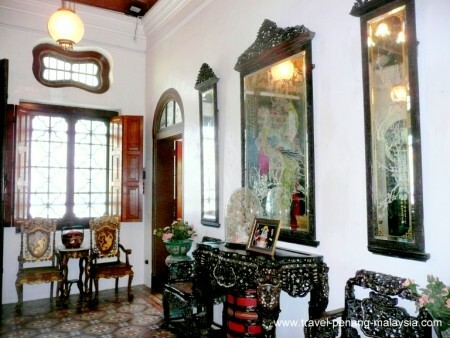 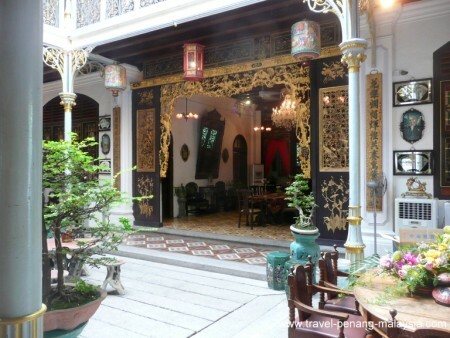 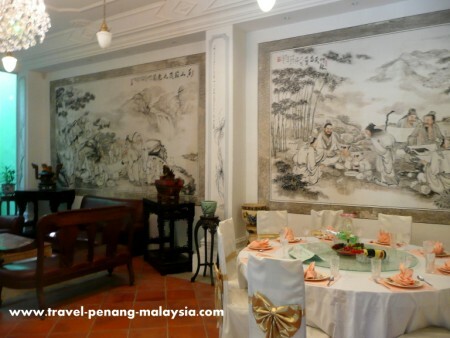 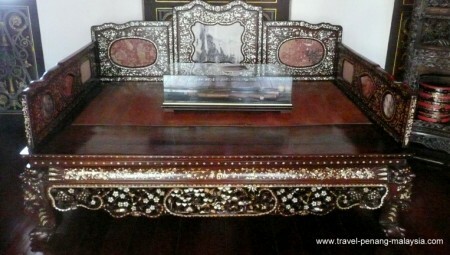 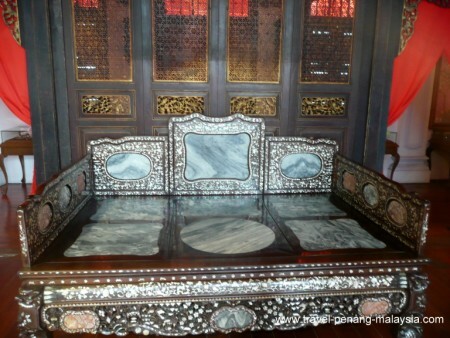 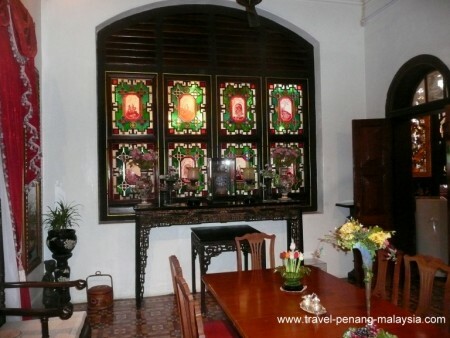 The Pinang Peranakan Mansion allows you a glimpse back in time as to how the rich Straits Chinese settlers (known as Peranakans or Babas and Nyonyas) once lived. 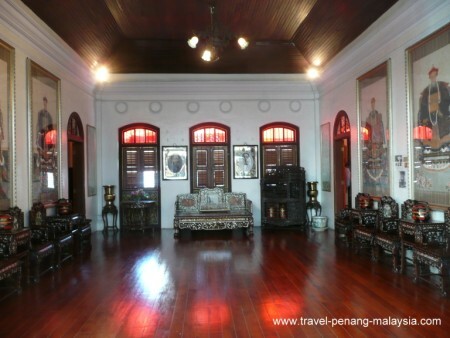 Originally built in the late 19th century by a rich tin mine owner, Kapitan Cina Chung Keng Kwee, the house was abandoned and left to decay after World War Two, when it was used by the Japanese army who occupied the island of Penang after the British left and moved down Singapore. 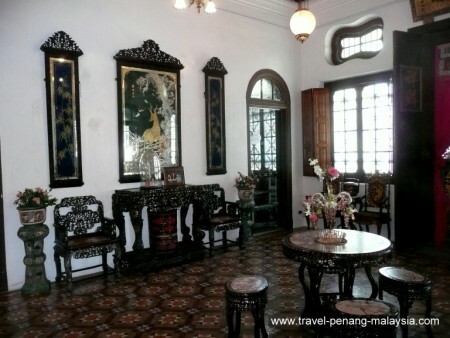 This stately home has now been fully restored to its former glory and with the addition of over a thousand antiques of the period and is now a fascinating place to visit. 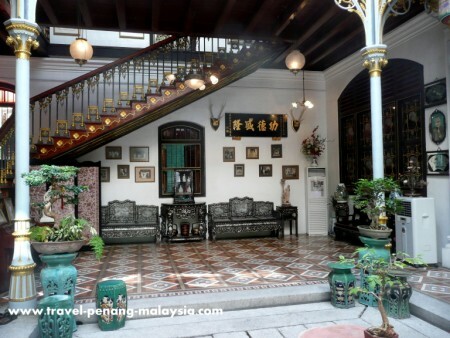 The building is a typical two storey Chinese courtyard style mansion, built using the finest materials of the time, including Scottish ironworks, English floor tiles and hand carved Chinese wooden panels. 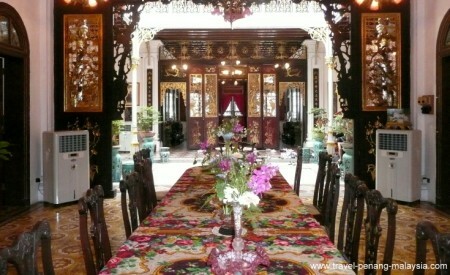 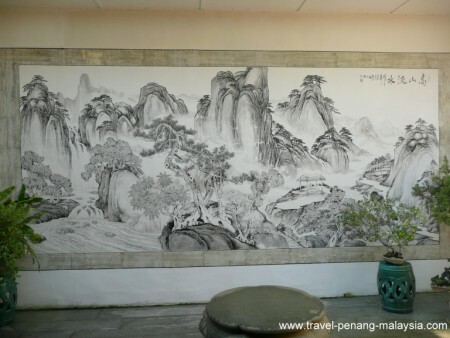 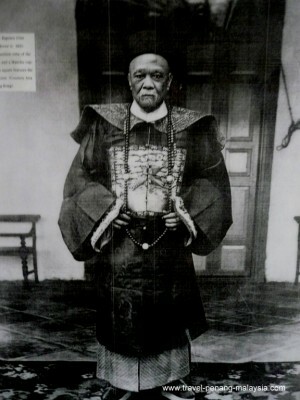 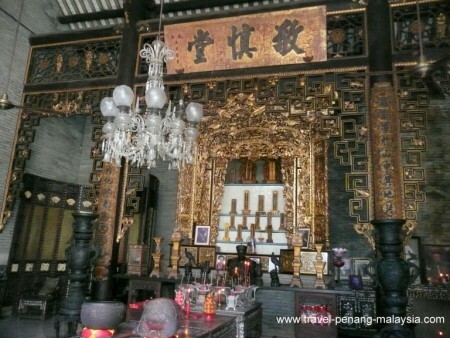 Adjoining the house is the family temple, the Chung Keng Kwee Ancestral Temple. 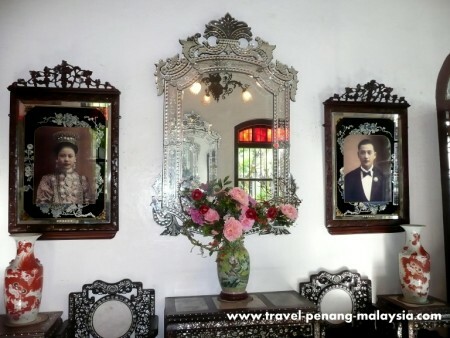 I recommend that you use the services of the many guides that are available to give you a tour of the mansion and an insight as to the lives of those that lived here. 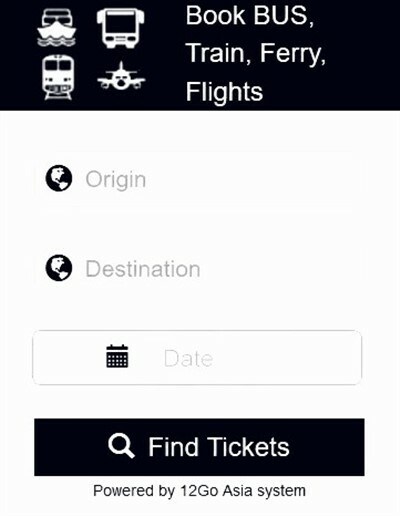 They don't charge you anything extra, but a tip is always appreciated. 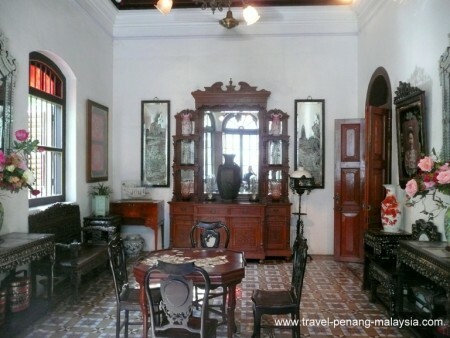 The mansion is located along Lebuh Gereja (Church Street) on the outskirts of Little India and just a short walk away from the Esplanade (Kota Lama) and Fort Cornwallis. 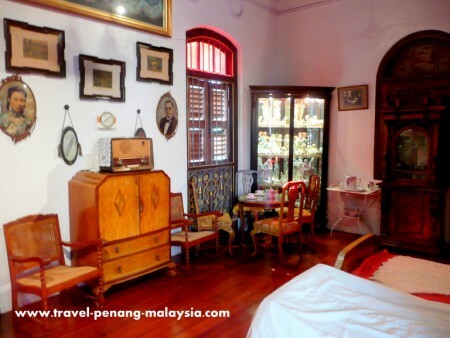 I would suggest you visit those places first if you are on a walking tour of the old town, then when the heat of the day starts to become uncomfortable, head to the mansion, where you can escape the sun and cool down in the large, airy rooms. 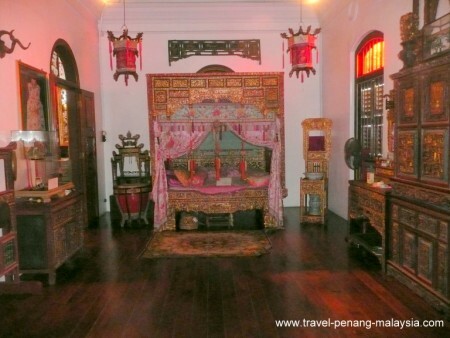 The mansion has many different rooms, all decorated with luxury period furniture, as well as collections of rare antiques..
For a quick visual tour, take a look at the photos I took on my visit. 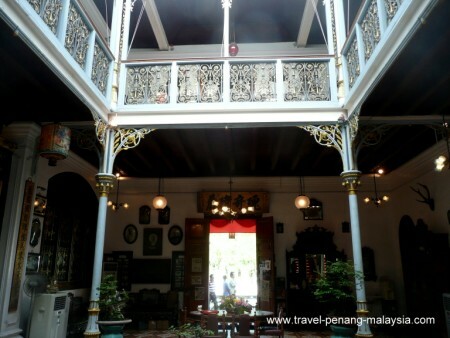 For more recommended places to see in George Town, click on one of the pictures below.